St. Paul’s arrived to Dundalk knowing it was going to be a very tough day. Their first game was against St. Clement’s College of Limerick. This is the team who knocked St. Paul’s out of the cup competition before Christmas. The second game was against Blackrock, Dublin. St. Paul’s had already narrowly beaten this team earlier in the year and were well aware of what was ahead. St. Pauls took off in the first quarter with scores from Adam Kavanagh, Scott Higgins and Gary Morrissey. The second quarter saw Dan McCormack get into foul trouble but his replacement, Mark Kelly, stepped up to the plate with excellent defence a rebounds. Both teams scored 10 points which left the teams 30-21 in favour of St. Paul’s at half time. St. Paul’s dominated the third quarter with big scores from McCormack and Kavanagh. In the final quarter St. Paul’s showed how strong their panel is with scores from Dean McGovern, Mark Kelly and Dylan Kavanagh. Our final game was against the hosts, Marist, Dundalk. While the result of this game didn’t matter, St. Paul’s showed massive team spirit and sportsmanship. It was a great game of basketball with the opening score coming from the captain, Fionn Kavanagh. Everyone on the panel scored throughout the rest of the game. Marist won this game by a point. 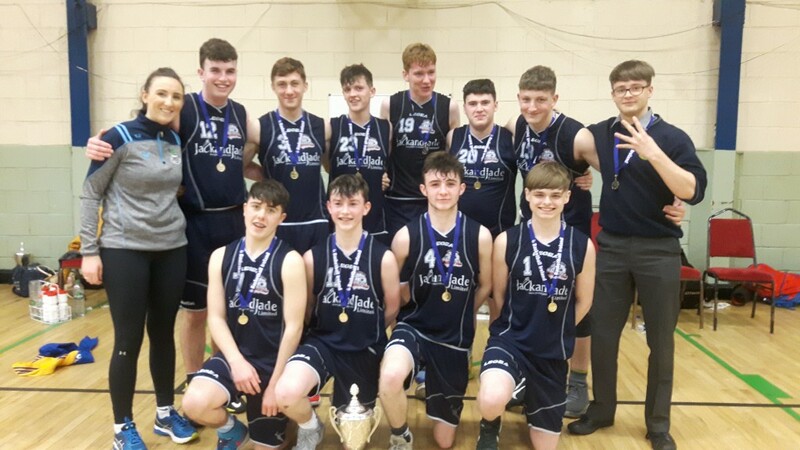 St. Paul’s now proceed to the All-Ireland semi-final stage in the National Basketball Arena, Tallaght. They will play Colaiste Íde agus Íosef, Abbeyfeale at 12pm on Wednesday the 7th of February.